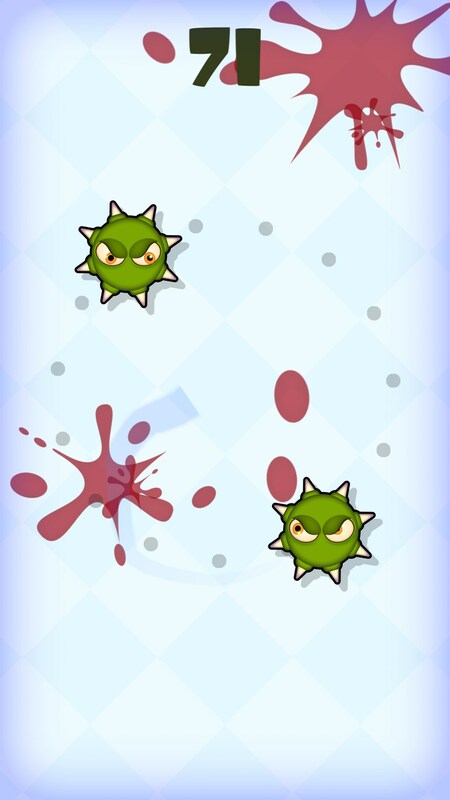 Mmm Fingers – Games for Android 2018 – Free download. 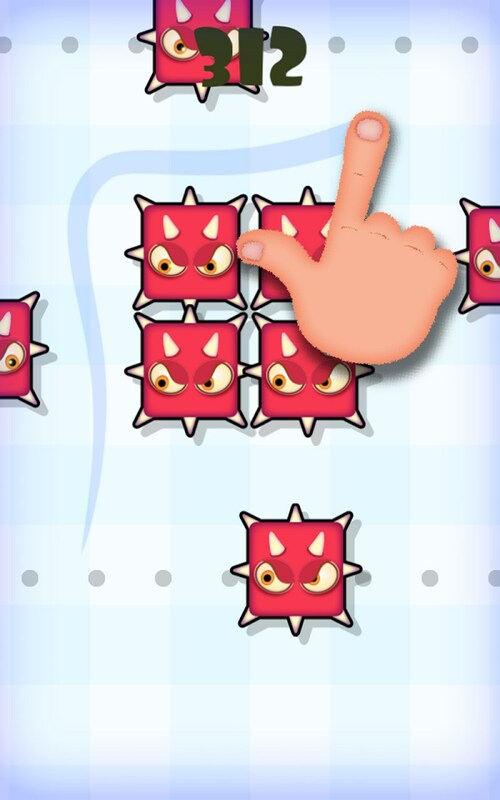 Mmm Fingers – Exciting one finger arcade game. 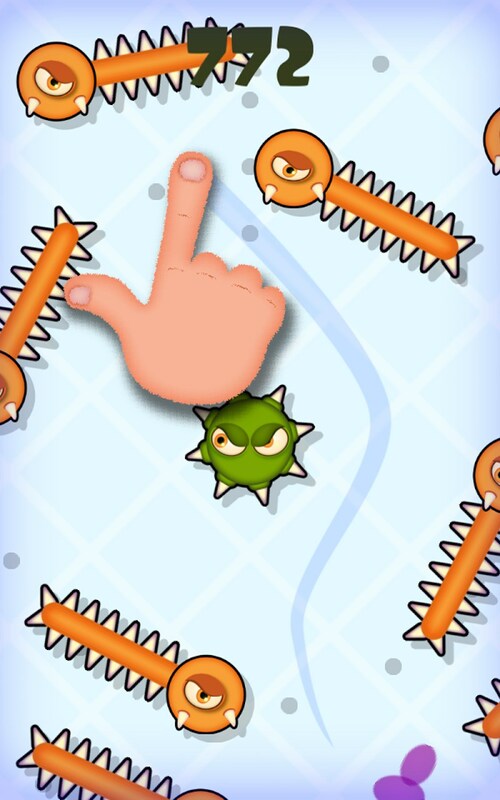 Have you ever noticed how your finger often gets in the way of the character you are controlling in some mobile games? 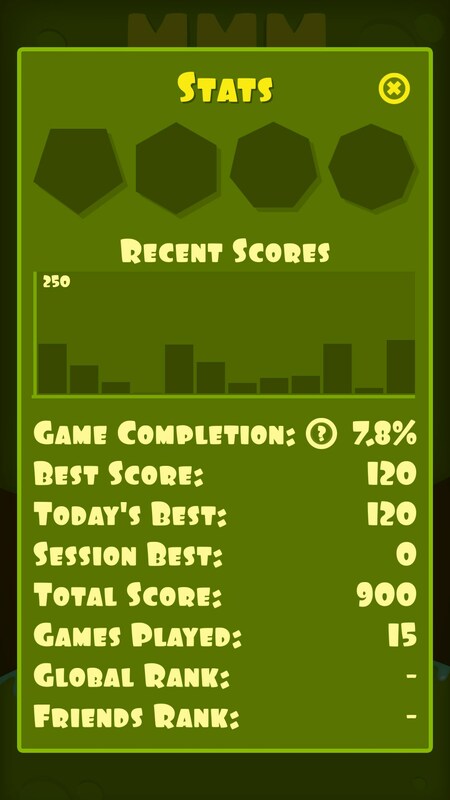 Well, in Mmm Fingers for Android, this is not a problem because your character is the finger! In this game, you will need to steer your finger past obstacles and through dangerous traps as you attempt to keep your finger touching the screen for as long as possible. 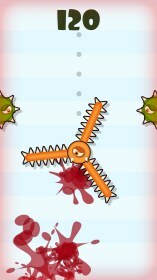 In this game, the screen will continue to scroll upwards so long as you are holding your finger on your display. As this happens, more and more obstacles will be presented to you. Yep, you've guessed it, you need to dodge these obstacles, and try to stay away from any traps for as long as possible. Scores will be rewarded to you depending on how far you manage to last without hitting into anything. When you die, you will be presented with your score. When you start the game again you will be able to see where your previous attempts ended as you play through the game. Things certainly start to get more difficult the further you play, but if you watch out for where you died previously, you can learn how to prepare for the more difficult obstacles. 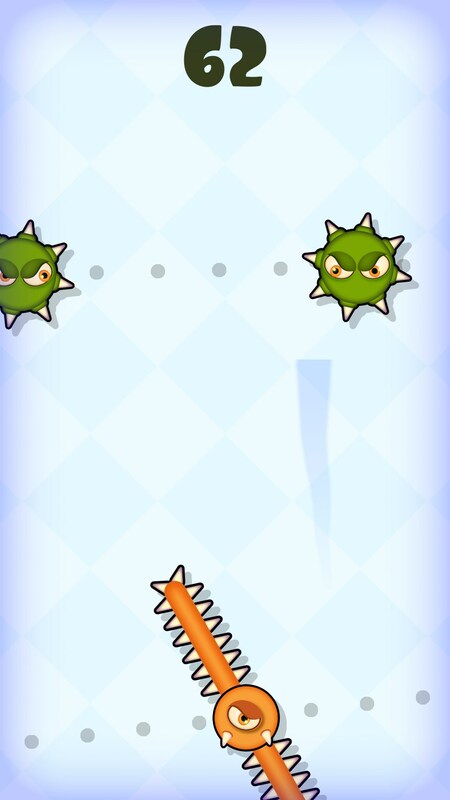 The graphics in this game are pretty top notch, and all of the obstacles look menacing enough for us to instinctively want to keep our fingers out the way. To top it off, there is also a pretty groovy soundtrack that plays in the background. Perhaps the greatest thing about Mmm Fingers is that it is completely free to download, and there is not a single in-app purchase in the game. 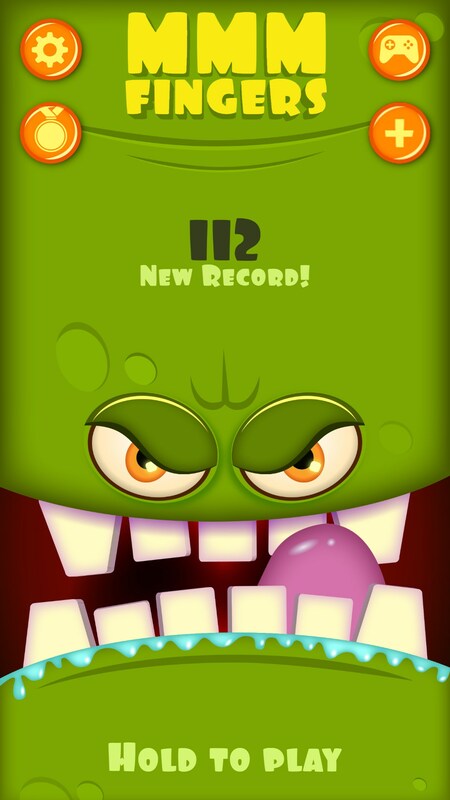 There are also very few adverts, so you can play the game without being pestered by any troublesome pop ups.